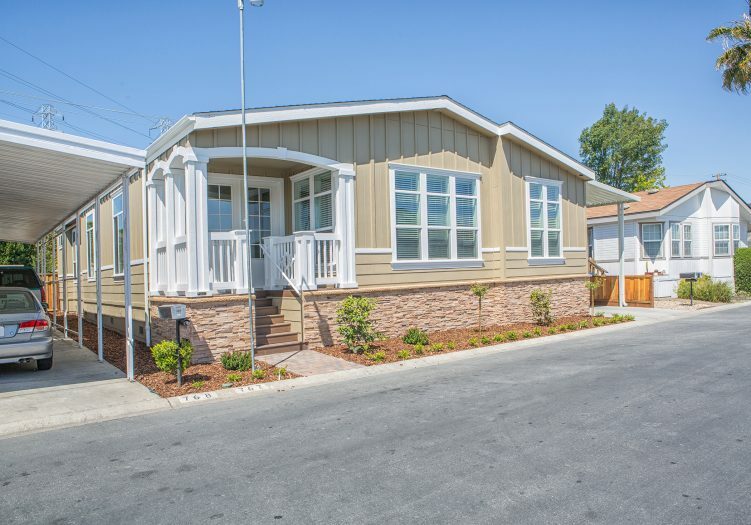 Situated in the heart of Sunnyvale's all-age community of Casa De Amigos, this stunning triple-wide manufactured 3 bedroom, 3 bath plus a den home is over 2,000 sq ft of living space! Top-notch features include recessed lighting, crown molding, high-end wood cabinetry, cornice boxes, wide baseboards, and large windows. 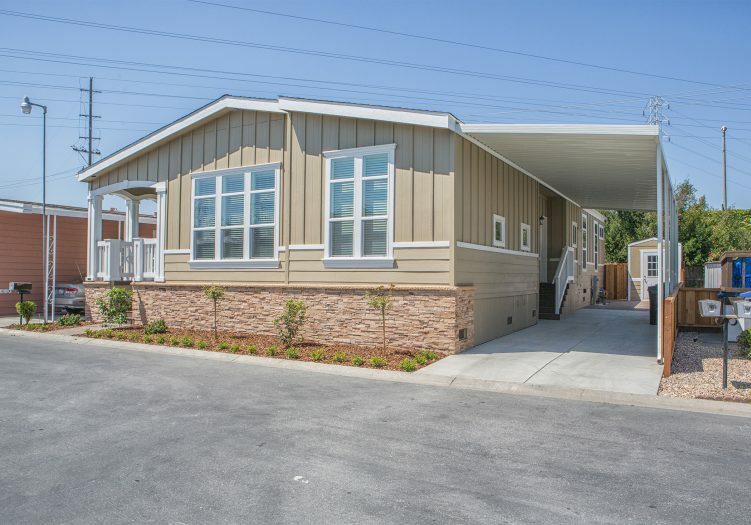 Stand in the grand entryway and take in the spacious, open living room and kitchen in front of you. Granite countertops and wood laminate floors complement commercial grade, Jenn-Air Pro Style stainless steel appliances in the gourmet kitchen. The custom kitchen island includes floating end cabinets and a built-in wine rack. Glance back across the living room toward the stunning gas fireplace, an energy efficient design with a grey tile surround and white wood mantel. The luxurious master suite and oversized second bedroom boast private baths and walk-in closets. The impressive master bath showcases a platform tub with mountain white quartz trim and a walk-in tile shower. There is a large backyard outside that is perfect for pets and a large carport that can fit 3+ cars. The huge shed outside is also included with the sale. 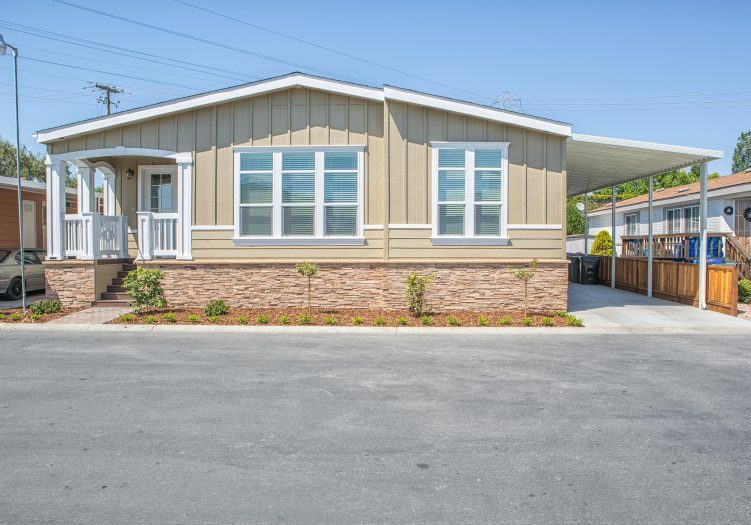 This beautiful home was built just 2 years ago and is truly a turn-key home! Call (866) 494-8993 today for more information about this magnificent home!